Accepting that you need psychological help or counselling is a huge step for anyone, especially for recent immigrants to the UK. Life can only begin to change, however, once you start taking simple steps in the right direction – such as by finding a Russian speaking psychologist. Regardless of where you come from, or what brought you to acknowledge that you may benefit from professional counselling, you need not be afraid – a qualified Russian therapist is only a phone call or e-mail away. 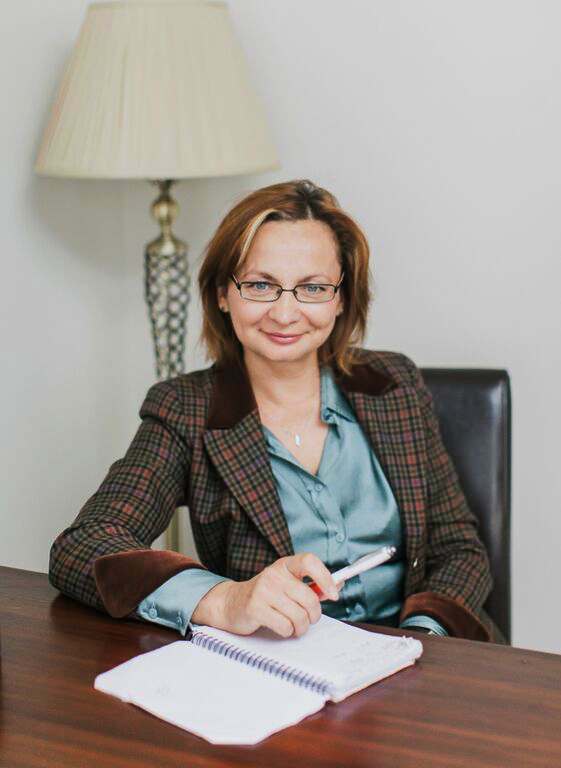 The services I offer guarantee a warm, friendly, Russian language atmosphere and an adaptable therapeutic approach. This is backed up by an unparalleled level of professionalism. Sessions can be conducted in convenient and comfortable offices based in Central London, or in the cosy environment of my home in South-West London. Please feel free to browse my site for more details on my background and qualifications. Want to get a better sense of myself as an individual? Check out my published articles and online blog (both only available in Russian). A response to your contact query is guaranteed within 24 hours.